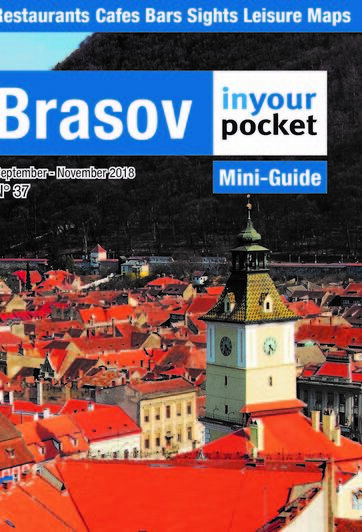 Our suggestion for 'attacking' Brasov is to start off by taking a walk around the old city walls. It is probably best to start your tour of the fortifications at Strada Dupa Ziduri (at the city's main central bus stop, Livada Postei) and walk around the walls in an anti-clockwise direction. On the way around you will see most of the city's major sights, before ending up at the Bastionul Postavarilor. From there you can head up Strada Republicii into the heart of the Old Town and tick off the remaining essential sights, such as Strada Sforii, Piata Sfatului and the Black Church.